LinkUp Communications Corporation specializes in delivering broadcast content via satellite, from point to multi-point. Whatever the transmission - audio, video, IP or data - we can deliver. Sure, we’re a technology company, but we speak your language - and deliver solutions made to maximize your budget and performance. LinkUp joins up with business owners, churches, broadcast networks and group owners, IT professionals and educators. We bring a comprehensive package of equipment knowledge and support to the table, producing all encompassing, one-stop transmission solution. LinkUp understands that delivering your message is mission critical, that’s why we take an all-encompassing approach to each project. From concept to design, to space segment and implementation, LinkUp is with our customers the entire way. What happens after the install? 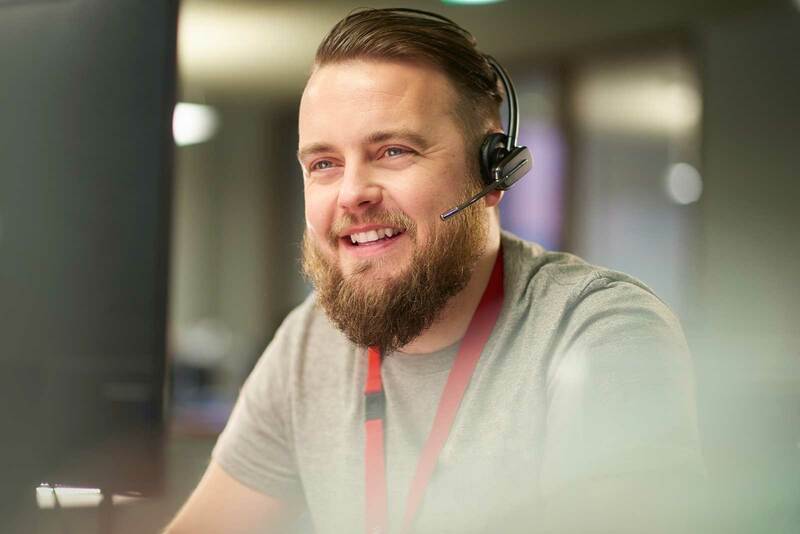 We’re still there - providing 24/7/365 customer support for issues large and small. Need to know more? Let’s explore together!